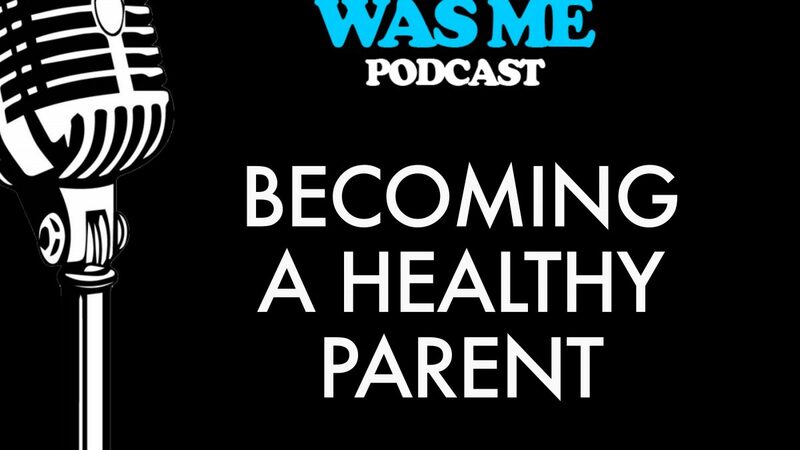 In this podcast we will discuss seven key parenting skills designed to enhance self- awareness. Strengthening self- awareness will help bring the best of ourselves to parenting to help raise healthy, strong, confident children and grand children. Understanding which area of our parenting skills is strong and which areas need attention. The listener will be given poll questions to rate himself or herself in each area. Childhood messages will be discussed in great detail. Is the child viewing the world the way we think they are? What are the handed down messages we are giving our children that we may not be fully aware of? 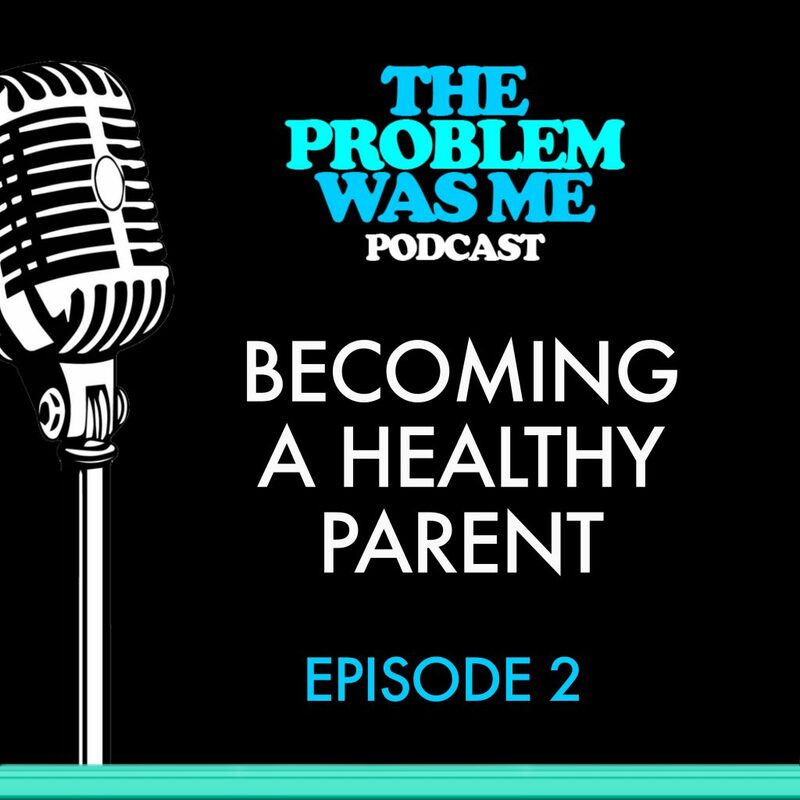 This podcast will also discuss the messages the child gets from society, peers, and the media as well. How do all these messages impact the child’s thinking and emotional state?